Another item crossed off my 101 List. We had family photos taken. I really wanted to have family photos taken of us while it was just Mike, Grace and I. Just the three of us. At some point, when we have another baby, we will become a family of four. We are a family of three for such a short period of time, so it was important to me to capture that time. 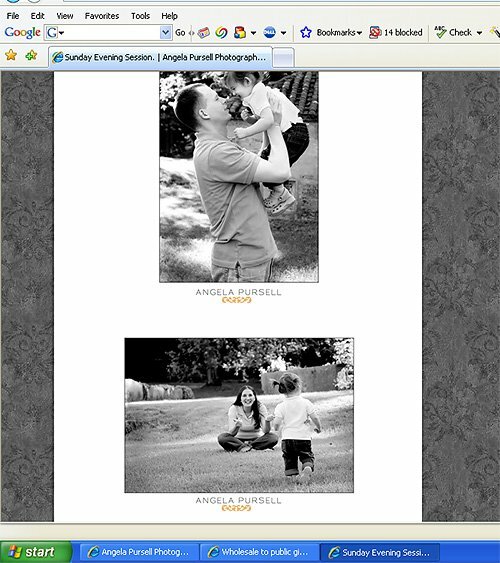 We found Angela Pursell, who is a local photographer, to take our photos. She also takes casual, natural looking photos, which was exactly what I was looking for.